18 of the 19 warmest years have occurred since 2001. Global temperatures in 2018 were the fourth warmest since records began in 1880, US government scientists have confirmed. The results mean that, put together, the last five years have been the hottest ever recorded, according to NASA. “This warming has been driven in large part by increased emissions into the atmosphere of carbon dioxide and other greenhouse gases caused by human activities," NASA said in a statement. Overall it means that 18 of the 19 warmest years have occurred since 2001. "2018 is yet again an extremely warm year on top of a long-term global warming trend,” said Gavin Schmidt, director of Nasa’s Goddard Institute for Space Studies. "The impacts of long-term global warming are already being felt – in coastal flooding, heatwaves, intense precipitation and ecosystem change. "The five warmest years have, in fact, been the last five years. We’re no longer talking about a situation where global warming is something in the future. It’s here. It’s now." 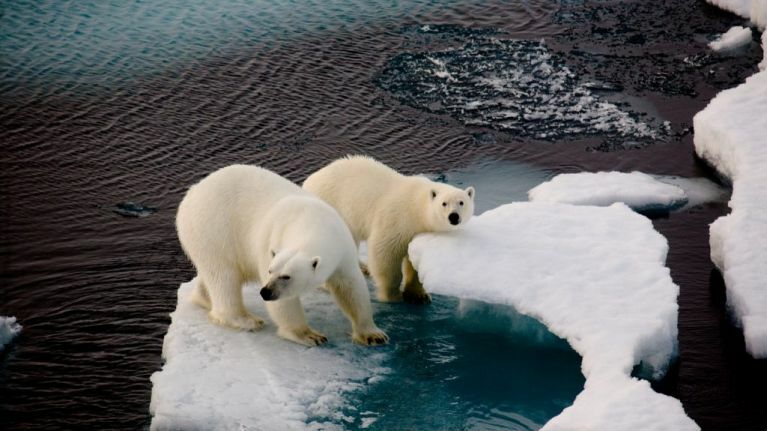 Schmidt also stated he was "very concerned with what is going on in the Arctic" as it is heating up at twice the average rate of the rest of the world, and 2018 saw the average extent of sea ice at its lowest level. Global temperatures now stand 1 degree Celsius, or 1.8 degrees Fahrenheit, above the average temperature of the late 19th century. Scientists warn that if we're to avoid the worst affects of climate change, we can not allow the temperature to rise more than 2 degrees compared to pre-industrial levels.